XtraLight Manufacturing Offers New LED Slim Wall Packs! 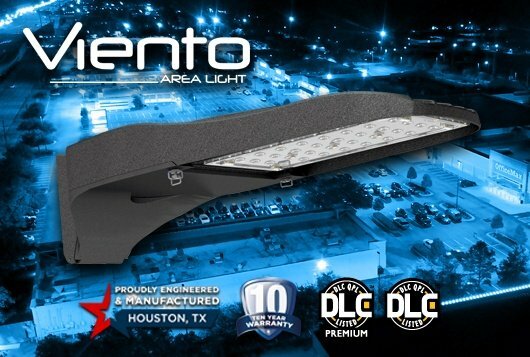 Houston, Texas (November 1, 2013) - XtraLight Manufacturing, the Houston-based commercial and industrial lighting fixture manufacturer, is pleased to announce the addition of two (2) new LED Wall Packs to the expanding line of LED Outdoor fixtures. The new LED Slim Wall Pack (LSW) is a low profile, architectural fixture offering a contemporary design while maintaining excellent light output. XtraLight Manufacturing Adds Two Fixtures to Lighting Facts! 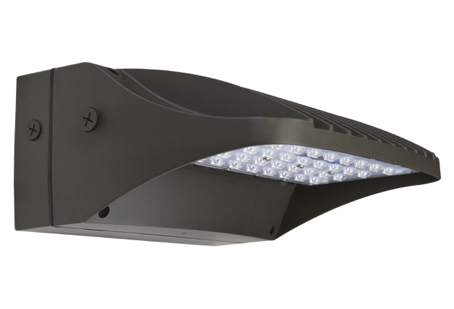 XtraLight Manufacturing, the Houston-based commercial and industrial lighting fixture manufacturer, is pleased to announce the addition of two (2) fixtures to Lighting Facts: the OSL LED 400W, an energy-efficient replacement for up to a 1,000W HID outdoor luminaire, and the WDL LED 140W, a low bay lay-in LED replacement for a 400W recessed HID fixture. Both fixtures feature the patented LEDLinX® technology, a modular system, providing an easily expandable lighting solution. 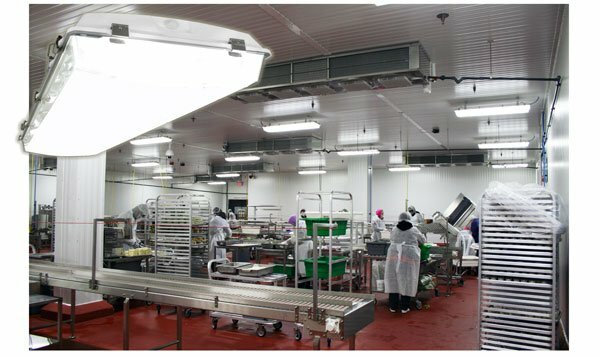 XtraLight Manufacturing Adds Its IP65 Rated LED High Bay Pendant Luminaire to DLC! 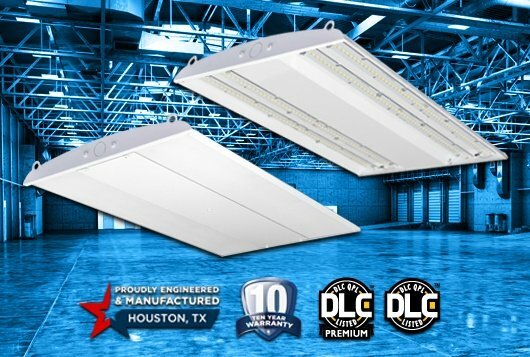 HOUSTON, Texas (October 11, 2013) - Houston, Texas - XtraLight Manufacturing, the Houston-based commercial and industrial lighting fixture manufacturer, is pleased to announce that its IP65 Rated LED High Bay Pendant (LHP) is now listed on DLC. 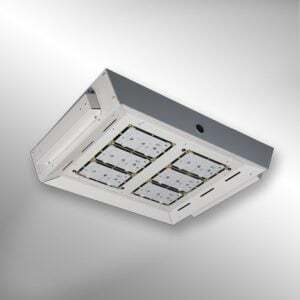 The LHP is an energy-efficient replacement for up to a 400W HID High Bay or a four lamp T5HO fluorescent High Bay. 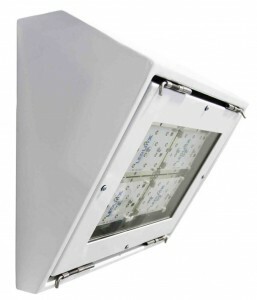 It features the patented LEDLinX® technology, a modular system, providing an easily expandable lighting solution. HOUSTON, Texas (October 4, 2013) - Houston, Texas - XtraLight Manufacturing, the commercial and industrial lighting fixture manufacturer, affirms its commitment to delivering industry leading LED lighting fixtures with the introduction of its 10-year limited warranty on all XtraLight LED fixtures. XtraLight is one of the few vertically integrated LED fixture manufacturers, developing and controlling the light engine for all of its LED fixtures. 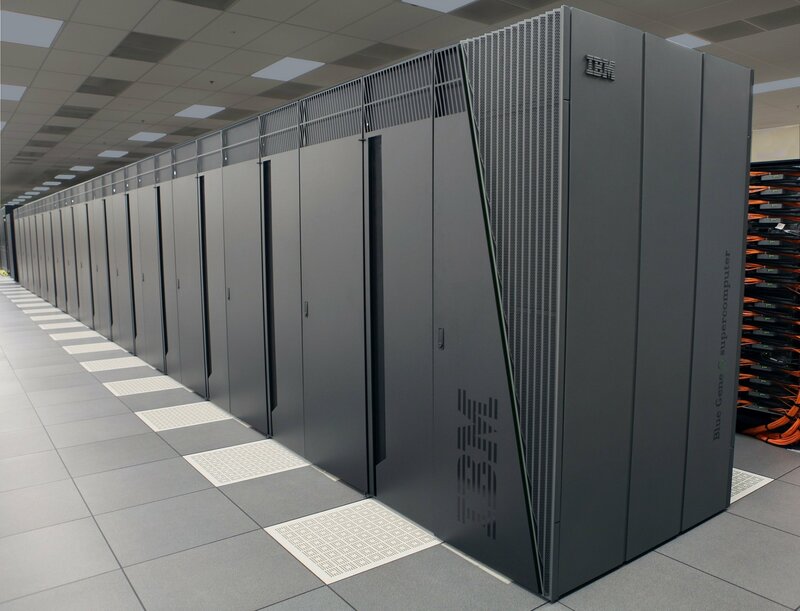 This integration allows XtraLight to provide the industry’s shortest lead time, consistently 15 days or less. 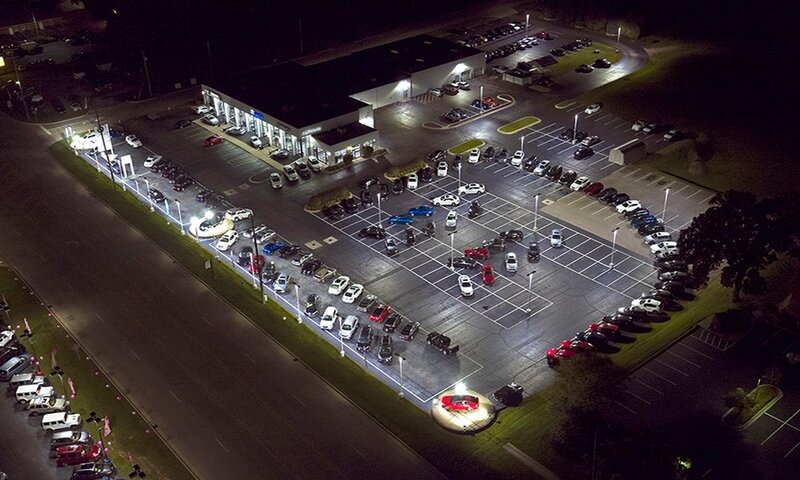 XtraLight Manufacturing Adds Another DLC Listed LED Outdoor Site Luminaire! 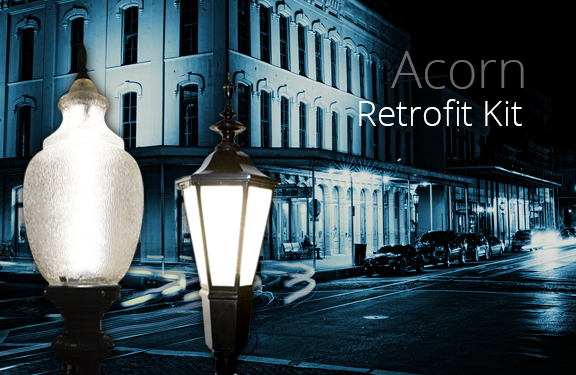 Houston, Texas - XtraLight Manufacturing, the Houston-based commercial and industrial lighting fixture manufacturer, is pleased to introduce another DLC listed LED Outdoor Site Luminaire (OSL). The OSL LED 200W is an energy-efficient replacement for up to a 400W HID outdoor luminaire. 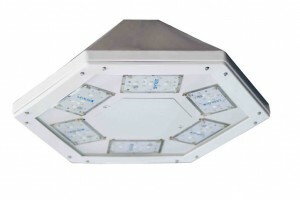 It features the patented LEDLinX® technology, a modular, expandable, low wattage lighting solution. XtraLight Offers Several Fluorescent High Bays! HOUSTON, Texas (September 06, 2013) - XtraLight Manufacturing, the Houston-based commercial and industrial fixture manufacturer patented the first Fluorescent High Bay. The FHB is the most versatile and robust high bay with a variety of options available. 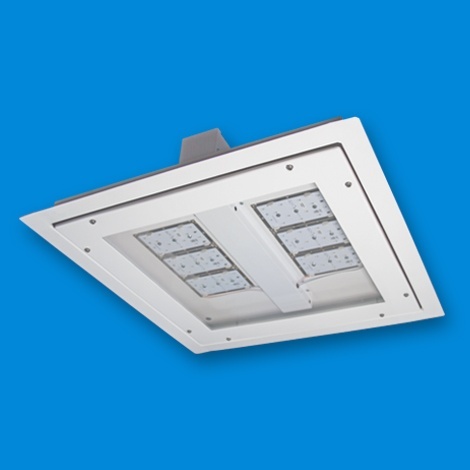 The Fluorescent Medium Bay (FMB) is full bodied with all the options you would expect from the FHB in a compact design. The Fluorescent Industrial High Bay (FIH) utilizes an open frame design and delivers premium performance at an affordable price. 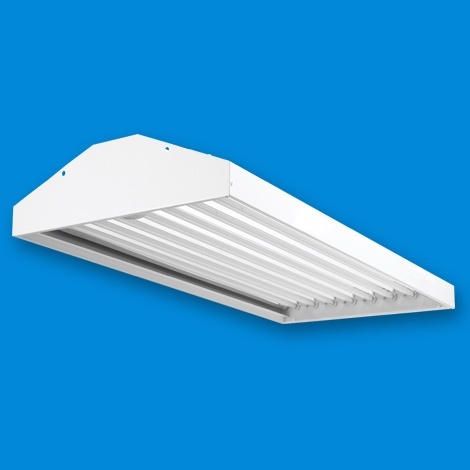 The Fluorescent Economy Bay (FEB) is a low profile, full bodied fixture that offers an economical lighting solution with a complete range of options. XtraLight Manufacturing Offers DLC Listed LED Outdoor Wall Pack! 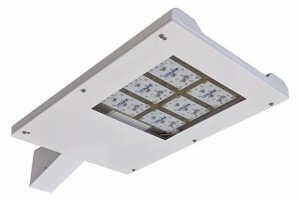 HOUSTON, Texas (August 14, 2013) - XtraLight Manufacturing, the Houston-based commercial and industrial fixture manufacturer, now offers a 75 watt LED Outdoor Wall Pack that is DLC listed. The LED Outdoor Wall Pack has a low profile and architectural design offering a contemporary appearance with excellent light output. 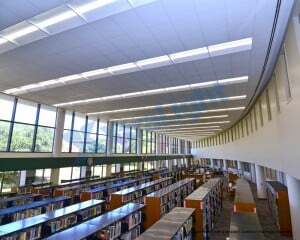 It features LEDLinX® technology which provides an easily expandable, low wattage lighting solution. 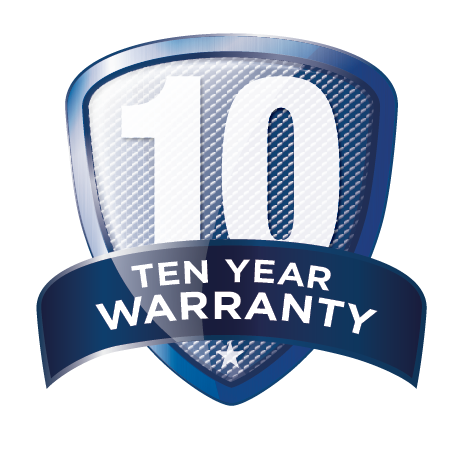 The fixture’s rated life is 100,000 hours at 70% initial lumens.